As the super-resolution microscopy industry evolves, experimental needs and demands change alongside it. More and more, demand for super-resolution microscopy on live samples has grown and caught the attention of microscope manufacturers. 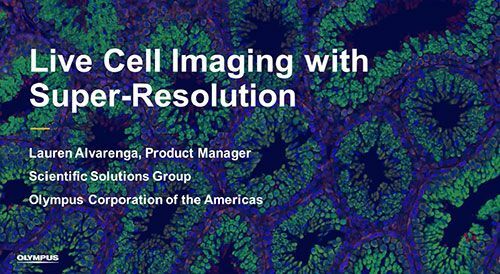 In this webcast, we will discuss practical limitations for super-resolution imaging in live cells as well as methods to mitigate their effects on experimental data.